The Old Stock Exchange website is mobile friendly with state of the art features including advanced product search capability and optimized secured product checkout. The site is arranged into six sections: Industries, Rare and Unique, Government and War bonds, International, Services and Other. 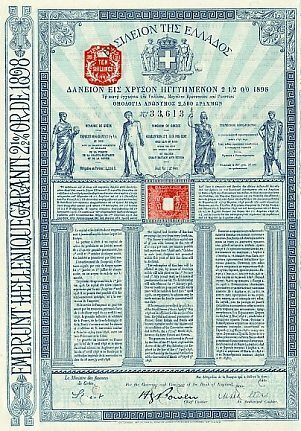 Scripophily.com - The Gift of History has launched OldStockExchange.com that makes timely, useful and easy-to-find resources more readily available to old stock and bond collectors, industry professionals and consumers. The new website is mobile responsive and packed with features, requested by our customers, including product category search capability and multi-capability specialty designed search tool. The site is arranged in six sections: Industries, Rare and Unique, Government and War bonds, International, Services and Other. This website will work in conjunction with our existing store at Scripophily.net. 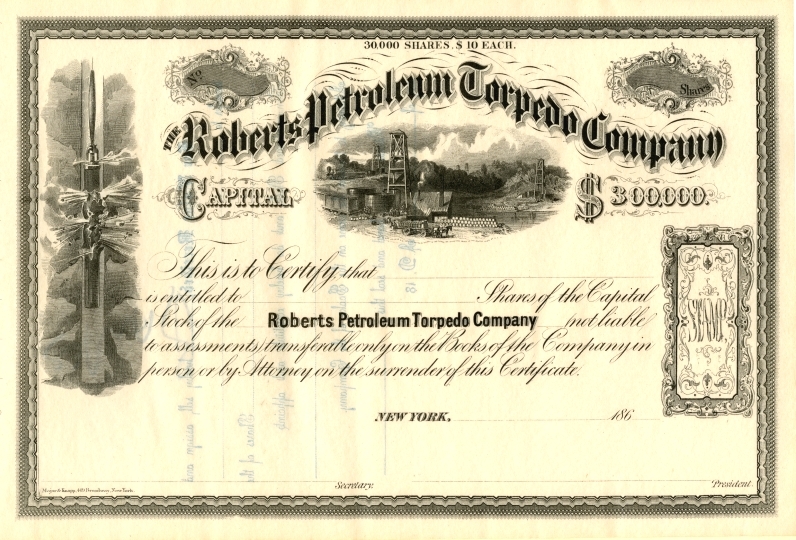 For more information on Scripophily.com®, visit http://www.oldcompany.com, http://www.scripophily.net, http://www.oldstockexchange.com, Bob.com or call 1-703-787-3552.